As we say goodbye to Summer and hello to Autumn, it is important that we think about the cold Winter days that are coming our way. With these cold days comes snow, sleet, and freezing temperatures that can wreak havoc on our homes and especially on our basements. 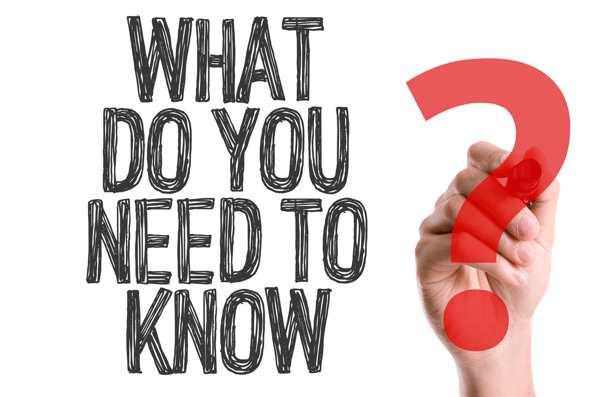 That’s why the team at GJ MacRae has created a list of 8 basement waterproofing tips to help you prepare for the winter weather, keep your house dry and warm, and put your mind at ease. Your weeping tile is your homes last defense against rising water. 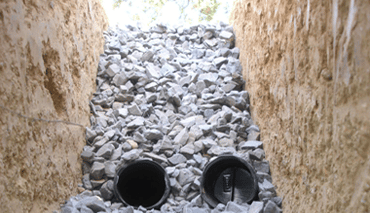 If your home is in an area where groundwater is likely to build up in the soil, a weeping tile is necessary. 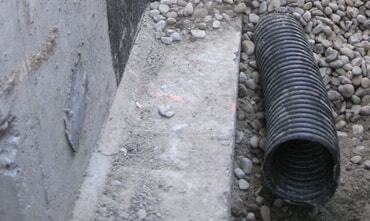 This plastic tube with slits is installed in the ground near the foundation wall. 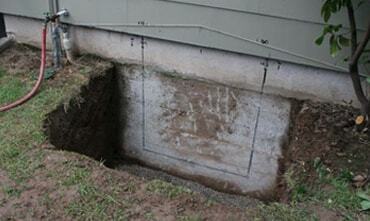 Excess water seeps into it and it carries the water away from the foundation and stops it from leaking into your home. 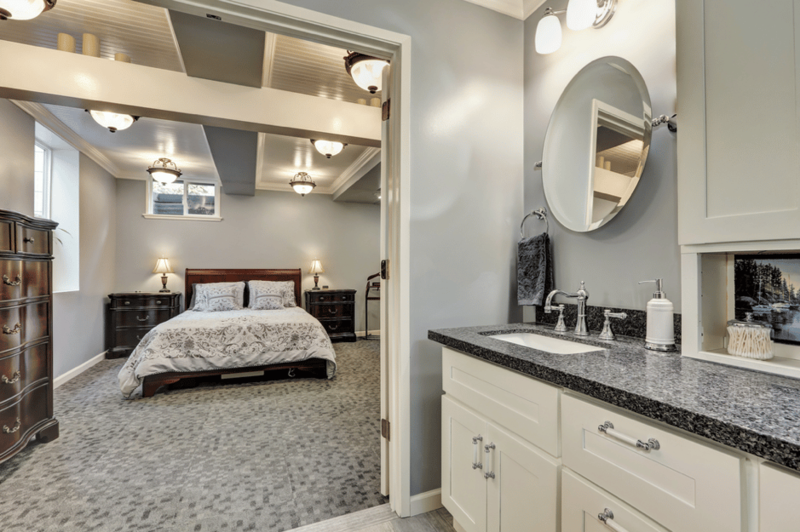 It is important to ensure that your weeping tile is functioning properly before the cold water comes because once the snow melts you could face a large problem if it is not working. 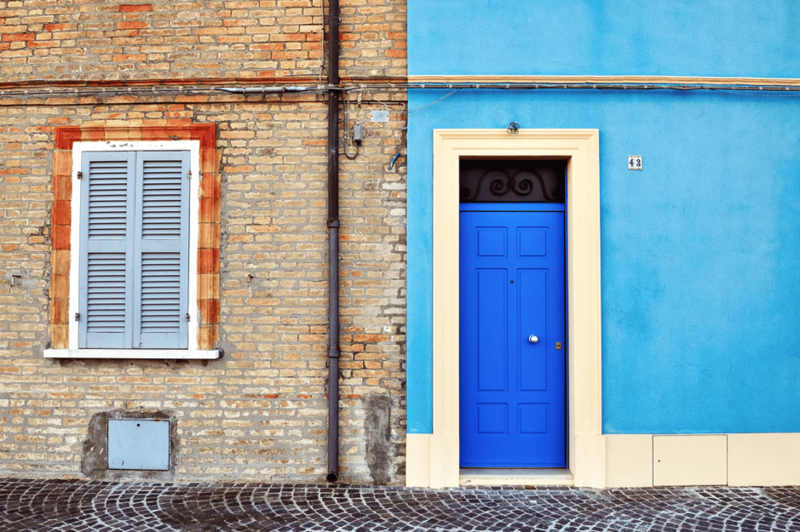 Does your home have window wells? 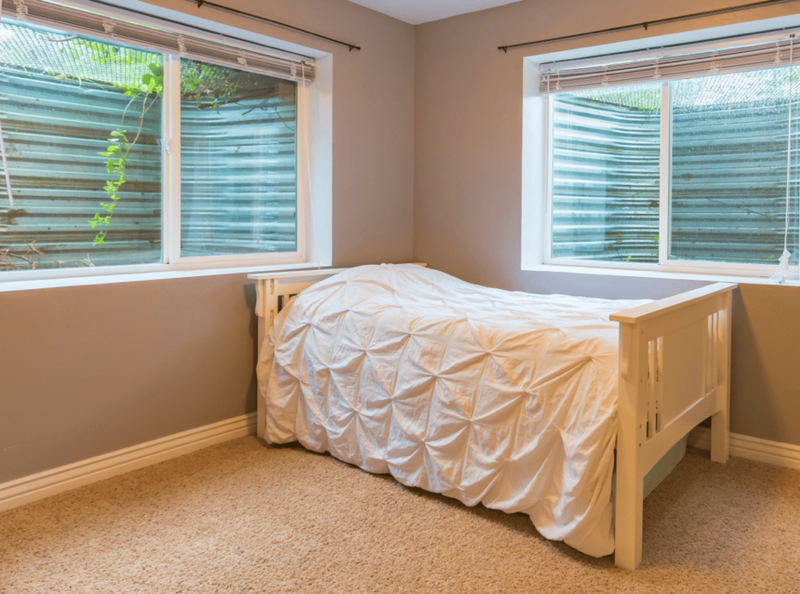 Window wells are a popular item for homes with basements. 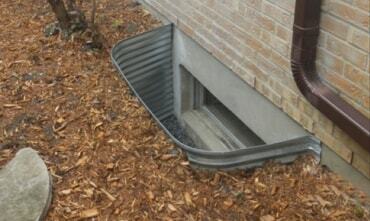 These below ground openings allow your basement to have a window and gain natural light. These window wells are however known to cause trouble in the winter months. If the window seal is not properly maintained, snow can gather and seep into the basement when it melts. Contact the team at GJ MacRae today to ensure your window wells are properly sealed and ready for snow! 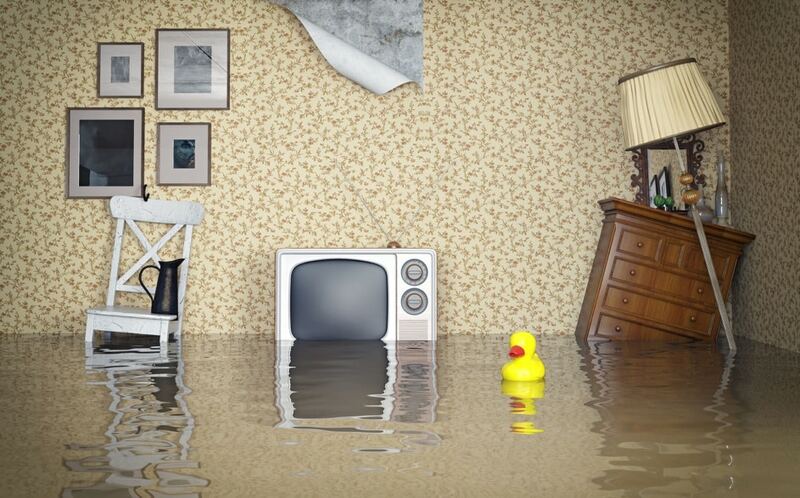 Your Sump Pump is an important part of your home. 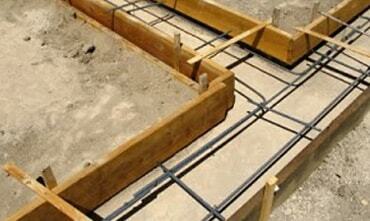 It works with your Sump Pit and Weeping Tile system to keep hydrostatic pressure and the groundwater down. This means that your basement will stay dry instead of water seeping through holes or cracks in your foundation walls. 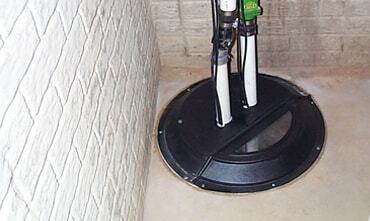 Even homes with low water tables should have a Sump Pump as an added element of protection against water. It is important to ensure your Sump Pump and Sump Pump battery backup are ready for the winter weather and the subsequent spring thaw. 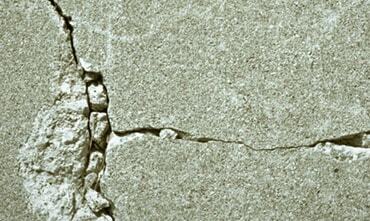 Even the smallest crack can quickly become a problem. That’s why basement crack repair is so important. 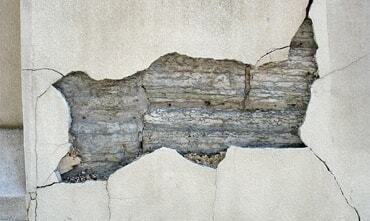 Over time, concrete settles and moves which can lead to cracks. 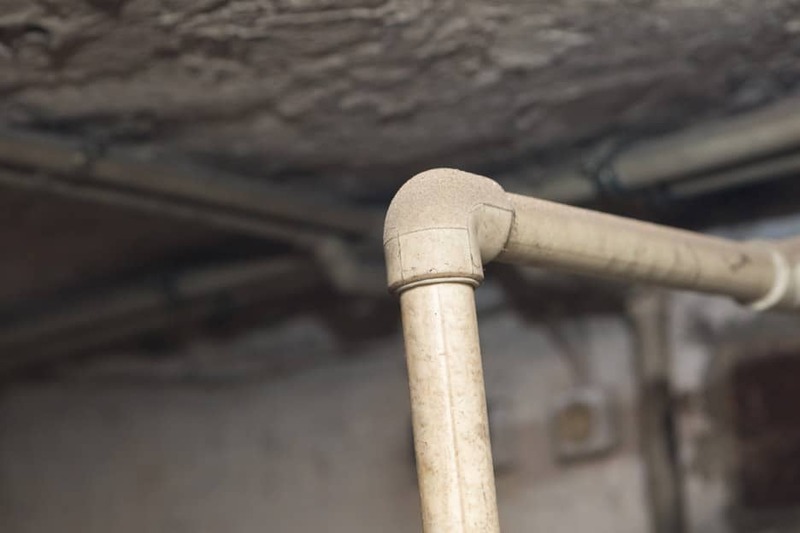 No matter the size of these cracks, during the cold winter months and summer thaw, water can seep through them and into your basement. 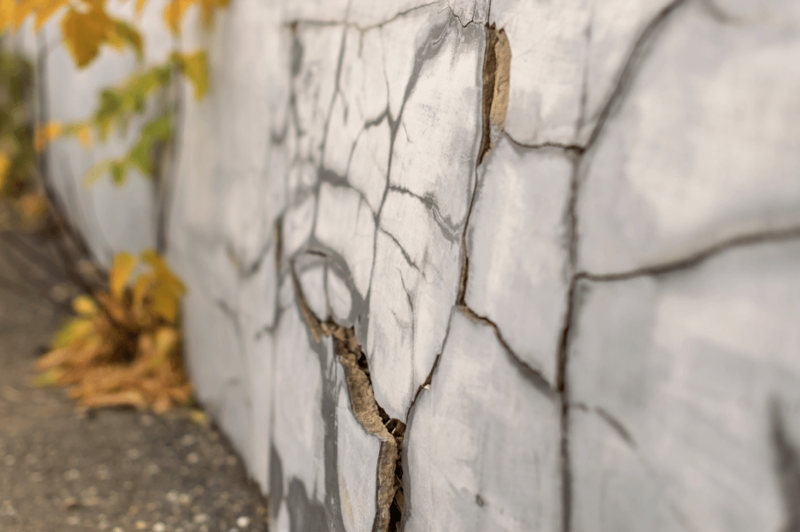 The extreme cold weather and quick thaw can also put additional stress on your foundation which can cause cracks to become bigger or new cracks to form. 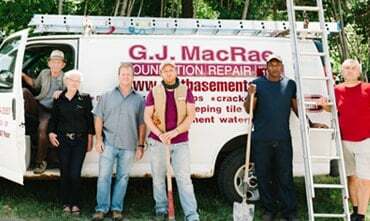 Before the winter weather comes, contact the team at GJ MacRae Foundation Repair to inspect your foundation and ensure that it is ready to handle whatever weather our Canadian environment has in store. 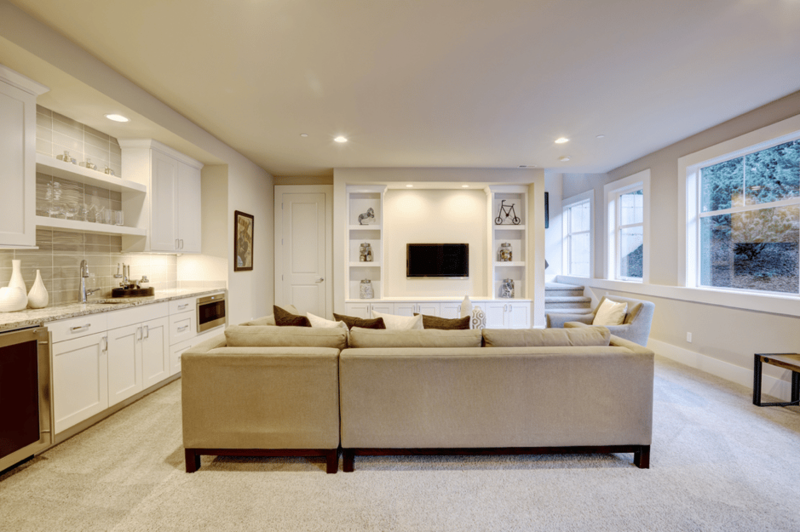 Want to gain extra space to gather with the family this winter? 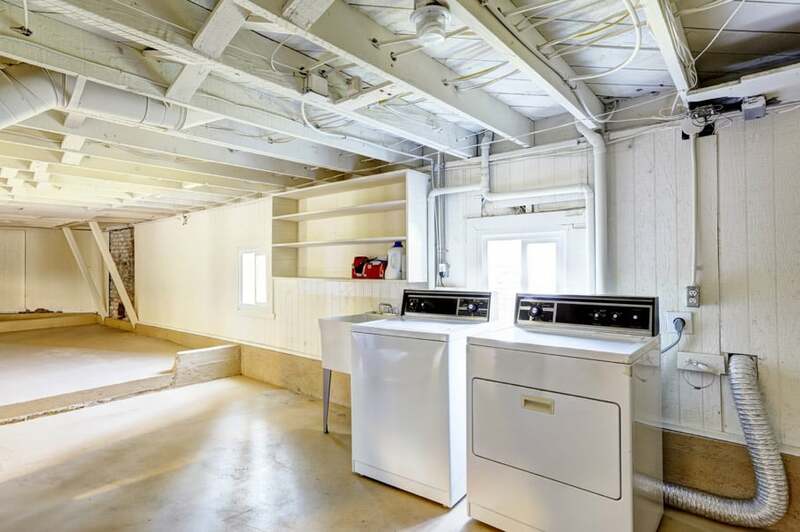 Tired of not being able to use your basement because the ceilings are too low? 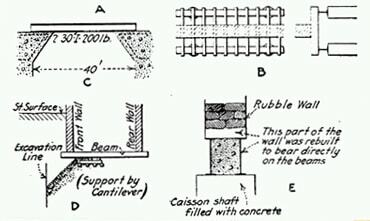 Basement underpinning may be the solution! 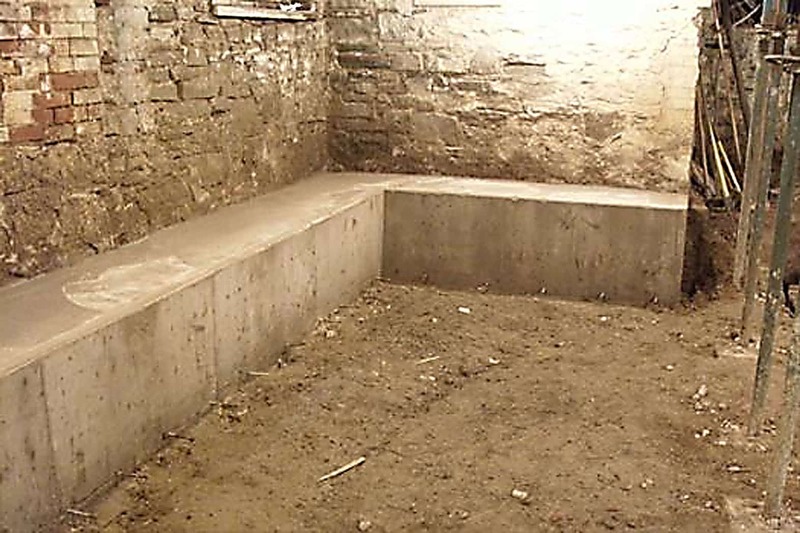 The team at GJ MacRae Foundation Repair can come to your home and complete a basement underpinning job to give you the space you’ve been looking for. Just picture sitting around with the family in a dry and finished basement with a fire burning and a movie playing on the TV while the snow falls outside. Sounds like perfection to us! 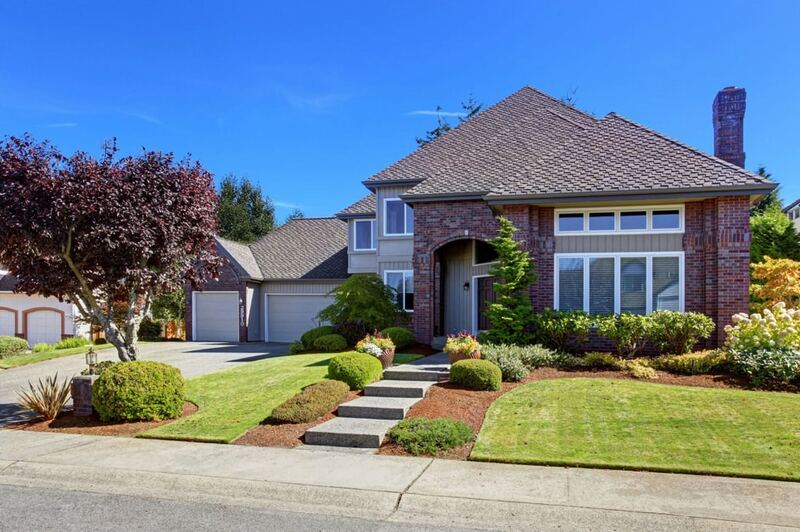 Although many people forget about their eavestroughs, they are a very important part of keeping your home dry. 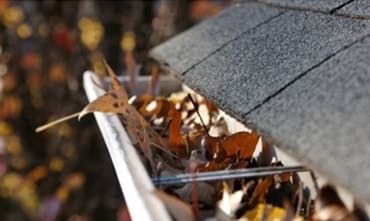 During the Autumn season, leaves and dirt gather in your eavestroughs. Although water may still be able to pass through the debris, once the snow and ice comes, this can quickly turn into a different story. Ensuring that water can quickly and smoothly pass through the eavestroughs guarantees that the water will not have time to freeze in them and create blockages that can cause water to spill over and land along your foundation wall. 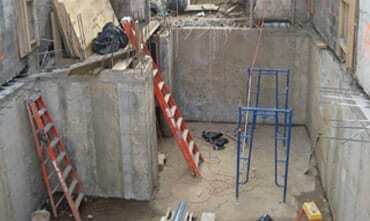 A key component to keeping your basement dry is basement waterproofing. All basements, especially those that feel the Canadian winters, need to be waterproofed in order to ensure that there are no leaks. 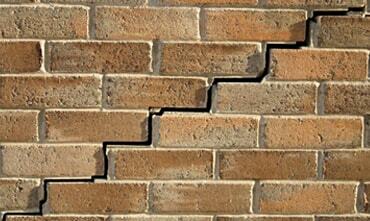 If you have a foundation crack, the only way to properly fix it is from the exterior of the home. This means our team will dig around the foundation of your home and repair any cracks and place a rubberized membrane along the wall to prevent water from entering and to prevent future cracks from occuring! 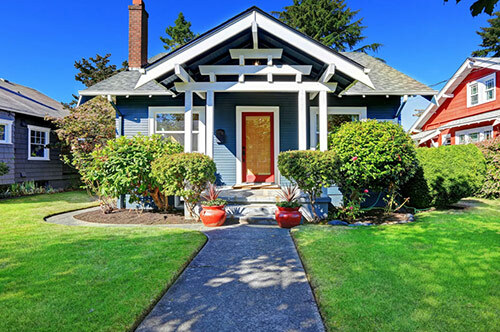 If your home is not structurally sound, a leak and the winter weather can be the least of your concerns. 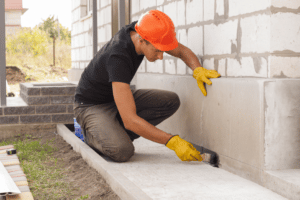 If you’re looking to change the structure of your home by removing a wall, beam, or a post, it is important to contact the Structural Foundation Repair experts ensure the job is done right and your home remains safe. Our team completes several structural foundation repair projects a month because we know what we’re doing and we get the job done right the first time! 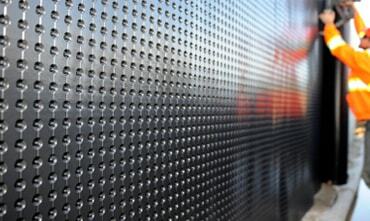 Call us today to get started on your project before the winter weather comes. 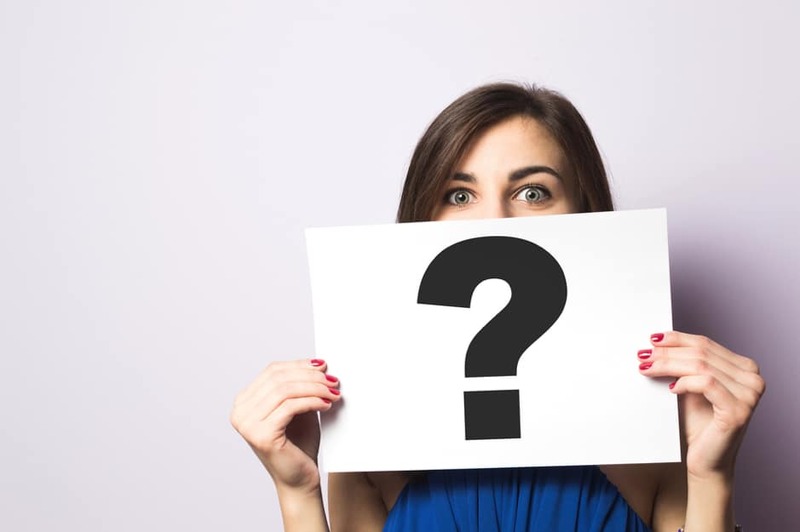 There may be many different basement waterproofing companies out there, but there is only one GJ MacRae Foundation Repair. 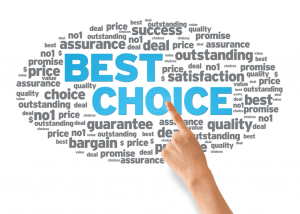 We have been in business since the 1970’s and have been happily and successfully serving the Greater Toronto Area ever since. We are a family run company that cares about the families whose homes we repair. We are homeowners ourselves so we know how important having a dry and safe home is! If you’re thinking about preparing your home for the winter months, contact the team at GJ MacRae Foundation Repair. Whether you contact us by phone or via our website, our team will help you establish what needs to be done to protect your home. We look forward to keeping you and your home happy and warm this winter!